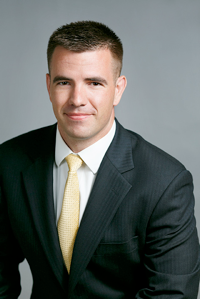 Mr. Ben Benoy is a veteran of the U.S. Marine Corps and has actively trading since 2006. Ben’s experience with high level intelligence, control and command, and development of trusted information sources lead him to combine his military knowledge with his expertise in identifying trends through key signals in social media to identify stock price correlations with social data. He first identified the concept in 2008, developed the framework, and has since deployed a tool for tracking and correlating financial chatter among social media users. He lead his team to develop a proven Social Media Stock Sentiment Analysis system which has become a state-of-the-art platform that identifies and classifies chatter about stocks through algorithms and other indicators to forecast stock-price direction.